I just finished presenting and participating in the AA-ISP (American Association of Inside Sales Professionals) Leadership Summit 2015 Conference and was thoroughly impressed by the content and sophistication of the attendees. Inside sales is a broad term and one often associated with a sales team that is smiling, dialing and setting up calls for the outside sales team. It’s time to remove that paradigm and start evaluating how inside sales professionals can accelerate your company’s revenues. There are many reasons for the changes. Prospects have been ‘Amazonized.’ They are comfortable making big purchases without a face-to-face appointment. On-line tools nurture prospects through the buying journey, educating and building trust through the use of e-books, demos and videos. This is not your mothers inside sales team. Many inside sales teams are carrying big quotas and closing big deals. Times are a changing; however, not everything has changed in the world of sales. What hasn’t changed with inside or field sales professionals is the need to conduct a value added sales conversation. Case in point. I recently downloaded an e-book which had peaked my interest in a product. I promptly received a phone call from the company’s inside salesperson. Their technology had alerted the sales rep that there was a potential buyer ‘on the loose.’ The company did a good job of getting me interested, however, that’s where their good sales and marketing efforts came to a stop. It became apparent to me that this organization had focused more time and money on marketing automation than teaching their sales team good consultative selling skills. The sales conversation quickly moved to a product dump and my interest, along with my willingness to invest money, waned. What’s the lesson? Embrace the new and old approaches to selling. Integrate new selling models, ideas and strategies. Don’t forget proven principles of influence such as listening, asking questions that make your prospects brain hurt. 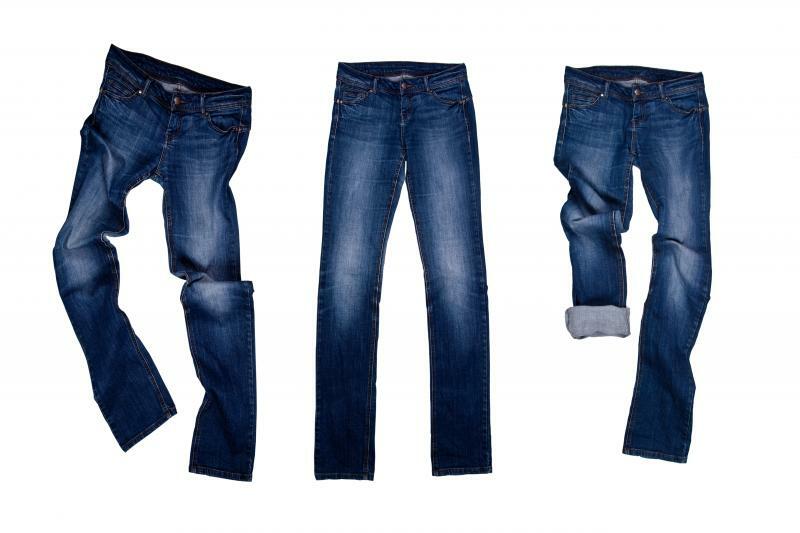 Is it time to get a new pair of selling jeans?